HANOI • Grab announced yesterday its partnership with Vietnam's Moca Technology and Service company for a mobile payment service, as the ride-hailing firm pushes to cement its position in the South-east Asian country. "This is a great step forward; I think the Moca team is great, their technology and solutions are great, and together with the combined expertise of our Grab team, we can truly move Vietnam towards a cashless economy," Grab co-founder Tan Hooi Ling told reporters a press conference. Grab, which counts Chinese ride-hailing firm Didi Chuxing and Japan's SoftBank Group among its backers, is the most prominent player in Vietnam after it pushed out Uber in a deal that saw the latter exiting South-east Asia. 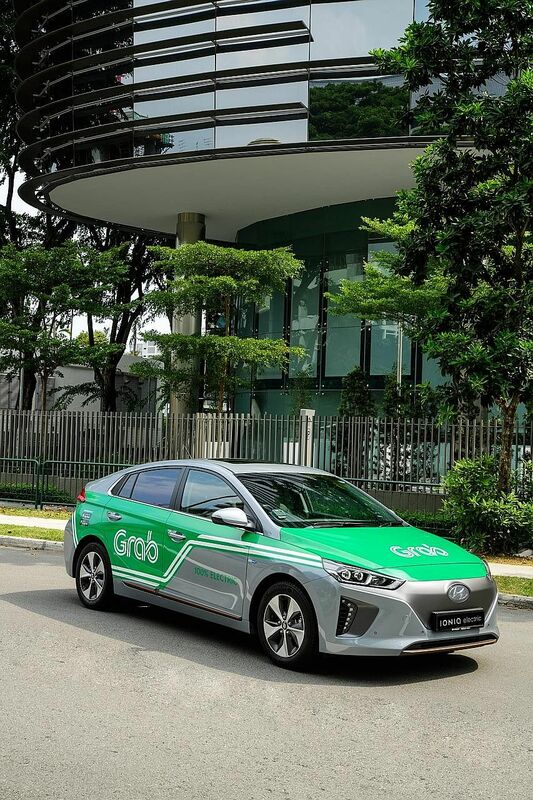 "This strategic collaboration with Moca marks an important milestone for Grab in Vietnam as we seek to accelerate our growth in one of the fastest growing economies in South-east Asia," said Mr Nguyen Tuan Anh, head of Grab Financial Group Vietnam. The companies did not give further details of the partnership, but said they expect to launch their joint service next month. Moca was granted a licence for payment services by the State Bank of Vietnam in 2016 and has a network of 11 local banks as partners for their service, said Mr Tran Thanh Nam, co-founder and chief executive of Moca. Grab said it has 175,000 drivers and bikers across the country. Rival Indonesia's GoJek entered Vietnam last month in a bid to grasp a share of Vietnam's fast-growing market, which also has several other local players.